Mr. Sen brings more than thirty five years experience in sales, marketing, administration and operations. 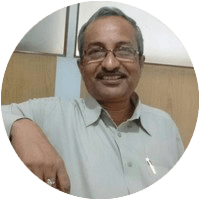 He has been associated with renowned companies providing services and solutions to engineering industries including steel, mining, auto, chemical plants all over Northern & Eastern India. He is a Science Graduate from St. Paul’s College, Calcutta University & holds a MBA Diploma from A.I.B.M., Delhi. He loves music, sports (football, cricket, tennis), and travelling to exotic destinations. 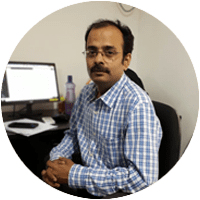 Rahul brings twenty five years of experience in sales management & distribution. He has been associated with renowned companies like such as Amul, Tata Chemicals Ltd. & Ten Sports. 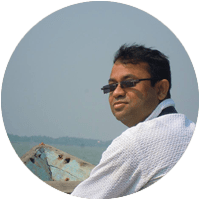 He is a Science Graduate from Birla College of Science and Education, Calcutta University. He loves Indian and classical music, watching good movies and reading novels and is passionate about pictorial photography. 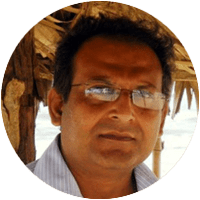 Kunal brings twenty three years of experience in marketing and project management. He has been associated with companies like VEDANT DRINKS Pvt. Ltd, SAFL, and Essem Enterprise & M/s Offbit. He holds a B.Com Honours degree from Calcutta University. He is fond of music, photography, travelling, playing cricket and swimming. Sanjukta has seven years of experience in operations, administration, data analytics and management and team management. She has worked as a freelancer for several content development companies and has also been associated as Production Manager in Theatrecian. She holds a Post Graduation degree in English Literature from Bethune College, Calcutta University. She loves cooking, reading, watching science and fantasy fiction and cats. 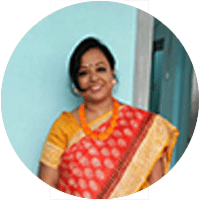 Sangita has seven years of work experience and her area of expertise lies in end-to-end management of care workers, including sourcing, training and placement, as well as team management and field co-ordination. 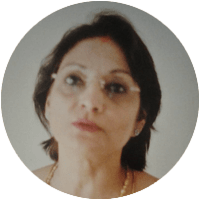 She has a Post Graduate Diploma degree in Development Communication from Rupkala Kendra and has conducted market research. She is fond of dancing and loves travelling. Brototi has over thirty years of experience in advertising and client management. She was previously associated with ABP and Leo Burnett. 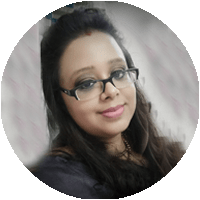 She is a Philosophy Honours Graduate from Calcutta University and holds a MBA degree in Advertising and Marketing from IMM. She is fond of music, reading books and cricket. Ananya has fourteen years of experience in customer care service and client co-ordination. 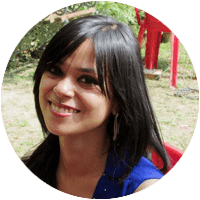 Prior to TriBeCa Care, she has worked with Future Group, ICFAI Business School and Deep Prabin Parisheba. She has done her Post Graduation in Public Relation from Bharatiya Vidya Bhawan. She loves travelling and listening to music. Subhajit has ten years of practical experience in the field of physiotherapy and specializes in critical care rehabilitation. He holds a B.P.T. degree from Shree Balaji College of Physiotherapy and is a licensed member of Indian Association of Physiotherapy. He loves playing cricket and travelling. 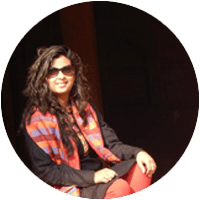 Shreya brings seven years of experience as a practicing psychologist. Her expertise lies in the counseling of child & adolescent issues, anxiety disorders, depression & marital problems. She holds a Post Graduate Diploma degree in Rehabilitation Psychology from CU, and is passionate about her work. She also likes cooking and travelling and also loves photography. Saubhik has sixteen years of experience in credit control, as well as accounts and logistics management. He has been previously associated with Orix and Jetflit. 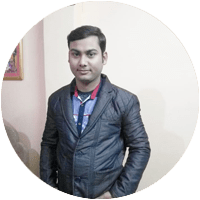 He is a BCom (Honours) Graduate from South City College, Calcutta University. He enjoys trekking, photography, reading books and magazines. 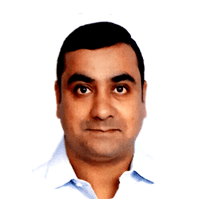 Subhashis has eight years of experience in accounts and finance management and has worked with companies like Unique Trading & Sahul Industries Ltd. He is an Aircraft Maintenance Engineer from DGCA and BBA Finance Graduate from Anna Malai University. He is fond of singing, playing musical instruments, DTP and teaching.